The Court of Disputed Returns will this morning decide on the next course of action in the legal redress case. The case is regarding the Social Democratic Liberal Party and the National Federation Party contesting the results of the 2018 General Election. 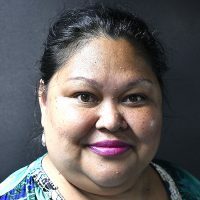 On Tuesday, lawyers for the respective parties were ordered to serve the petition to all of the 27 Government MPs named in the case including the FijiFirst General Secretary within 24 hours. 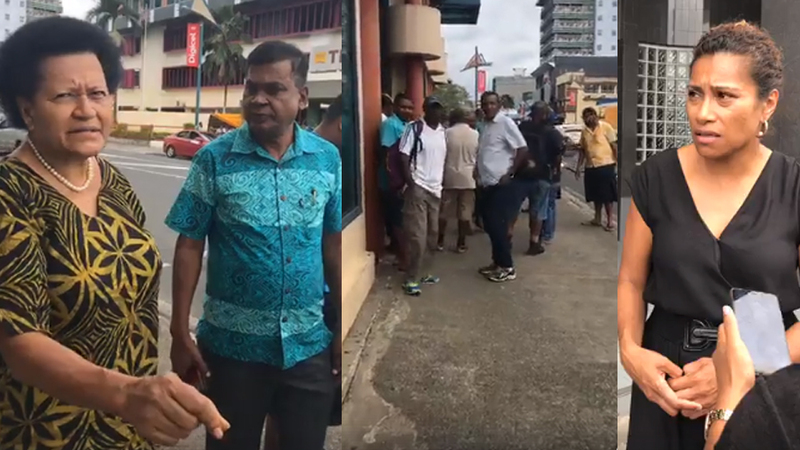 Opposition Members of Parliament accompanied the bailiff yesterday to try to serve the legal papers at Suvavou House where it’s believed the Government MPs were attending a meeting. According to videos posted on social media, it appears a standoff occurred between some of the Opposition MPs and security. Petitioners that were present were Opposition MP’s Biman Prasad, Adi Litia Qionibaravi and Lynda Tabuya. The petition deals with issues arising out of the conduct, count and tallying of results in the election. The deadline to serve the petition was 6pm last night. The case is scheduled for hearing this morning at 11am. Meanwhile, Unity Fiji has also filed a case of legal redress which is also scheduled for today.